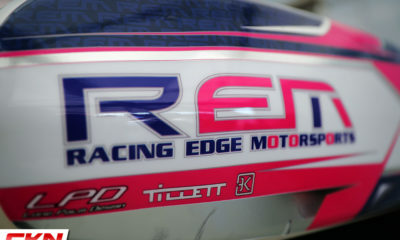 CKN Chatter: Kevin Monteith of Racing Edge Motorsports – CKN | CanadianKartingNews.com | Because Karting is a way of Life! 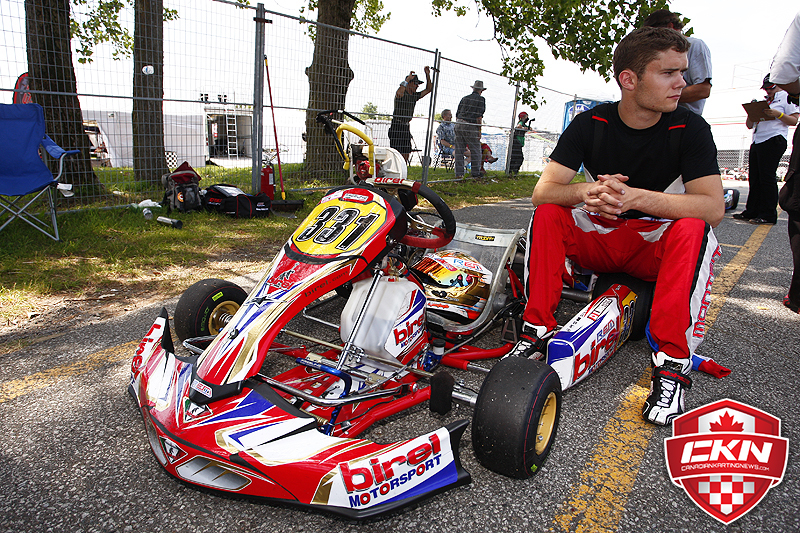 One of the youngest in the industry to own and operate a professional karting team, Stouffville, Ontario’s Kevin Monteith is on the path to success. A winner in nearly every category he has competed in, with victories across North America, Monteith now splits his focus between competing and his Racing Edge Motorsports (REM) operation. Four seasons in REM continues to grow, focusing on helping regional drivers take the next step and competing at the highest levels in Canada. On any given weekend, you can find Monteith at the track, giving advise, walking the track with young drivers or reviewing the data to help his teammates knock off a few tenths of a second. 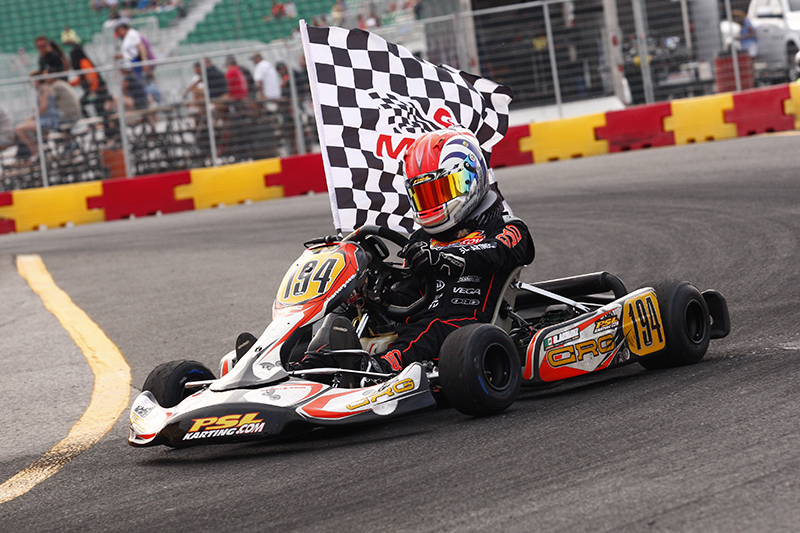 While preparing for the next round of the Eastern Canadian Karting Championship in Trois-Rivieres, Quebec, we were able to catch up with Kevin for our latest instalment of CKN Chatter. So Kevin, 2014 marks the fourth season for Racing Edge Motorsports. As you reflect on these past four years how do you feel the team has progressed since that first race? First off I would like to thank you for taking the time to do this interview with me! As I reflect, the progress is truly amazing. We have come a long way since the first event in Ocala, Florida. We started with just two drivers under the tent and now we are privileged to have anywhere between 10 and 16 guys a weekend, it’s awesome! Wendy Monteith and myself have had amazing support from many people this season including Glenn Butler, Heather Judge and Greg Judge. Although some of these people are not with the team anymore they are truly a significant impact in the progression of REM! 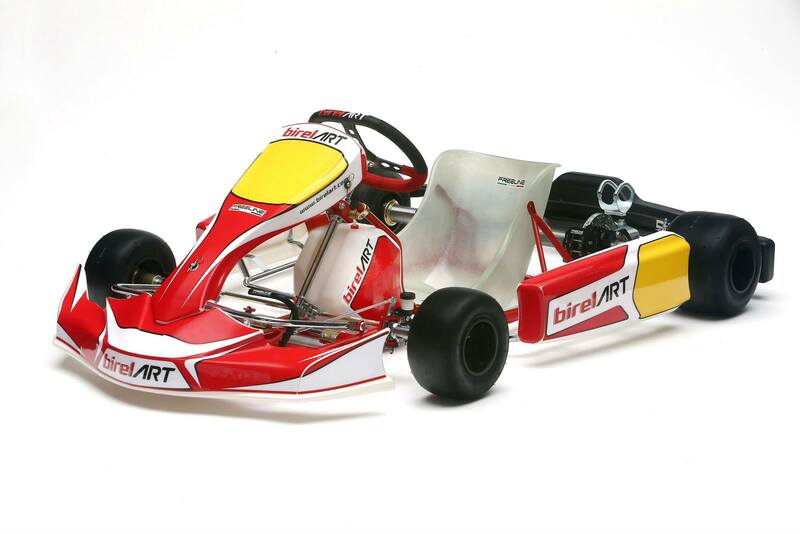 You have been working closely with Collison Racing and KMS North America to expand the Birel product line. How have these partnerships helped REM grow? Yes we have been working extremely closely with these two companies, each have been able to help us grow and receive better results during the course of the teams short history. Working with Collison Racing on our four-cycle program has been a positive for REM, bringing us more customers and aiding in setup tips on the Birel four-cycle chassis. 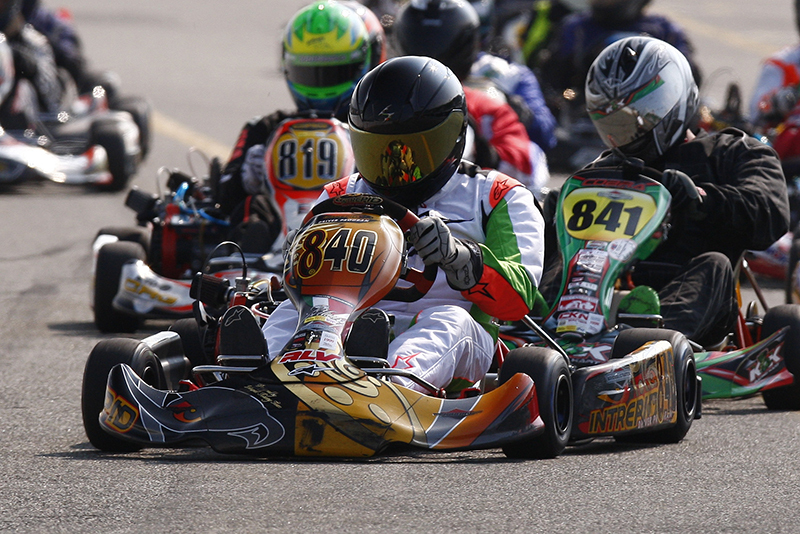 Along with Collison, KMS and SRA Karting has been key in helping REM expand, they have been there for constant support of the race team and helping out in any way they can. I am very thankful for these partnerships and the opportunities that they have offered for not only REM but myself as well. 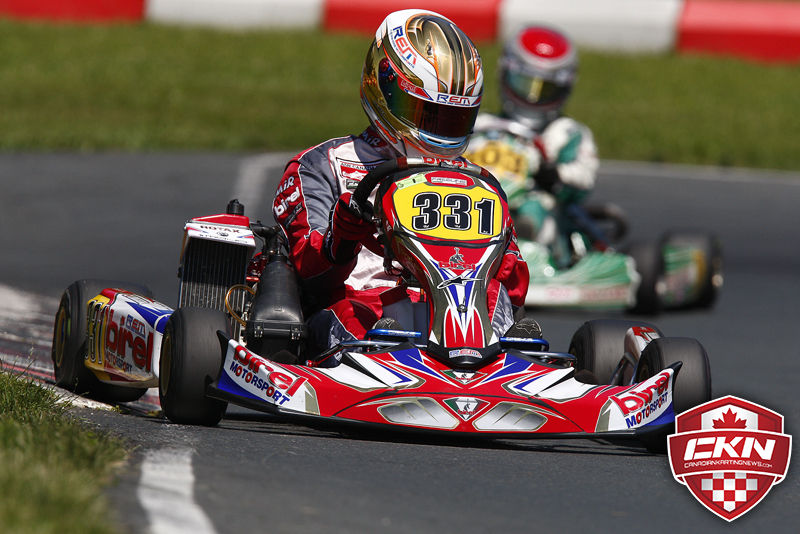 2014 has brought on a change to REM’s Rotax engine program, can you please tell our readers about the new program? It has been an exciting year for us at REM, we spent the first three seasons having our engines outsourced to another engine builder, but for this season we decided to do the engines in house. We have appointed Glenn Butler to build the engines whether it be Rotax, Briggs or Honda. Glenn is a well established name in the karting scene. He has been building my four cycle engines for many seasons and we have found great success. 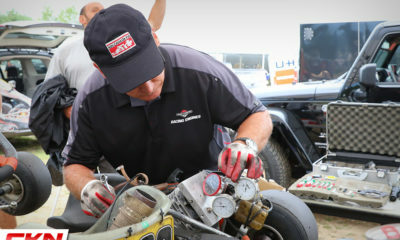 With Glenn doing our engines we have found many improvements and more knowledge on how to make the Rotax power plant quicker. We are very happy with the direction of our engine program and are constantly working to improve during the season! The race team has grown this year with the addition of some new drivers, especially some guys who have been competing at the front of the field in the Briggs & Stratton category. Can you tell us about some of the guys on the team and how you see their performance so far? Yes we have had a few new recruits for this season, I acquired my first Micro Max driver, Liam Rhodes. He has been learning a lot and improving each event. We are hoping to see him on the podium by the end of the season. Along with Liam we have had many new Briggs drivers who all have been performing quite well during the season. I am truly excited to see how they are going to fair at the remaining races of the 2014 season and beyond. Continuing with Briggs, how do you like the program thus far? Are you considering joining the competition anytime soon? 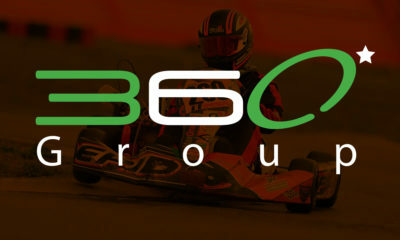 The Briggs program has really taken flight in the past few years, which is great for the Canadian Karting market. I like theory behind program and I hope to see it continuing to flourish in the coming seasons. The competition in the field is really something spectacular. I have often thought of running Briggs, but we will see what the future holds beyond 2014. 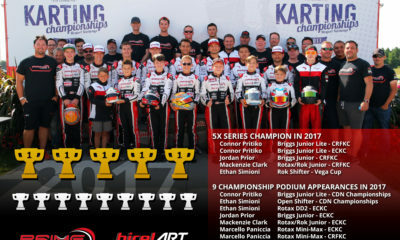 Now the second half of the karting season has started, and we know REM will be at the remaining ECKC races as well as the Canadian Nationals. Are there any other races that REM will be attending this season? That is correct, we will be in attendance for the remainder of the karting season here. 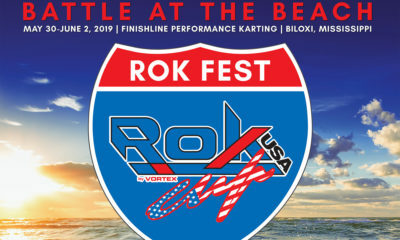 We would ultimately like to run the Rotax Pan American Challenge in Mooresville, SKUSA SuperNationals in Las Vegas and the Florida Winter Tour at the beginning of 2015, but this is all dependent if we get customers that are interested in competing in these events. 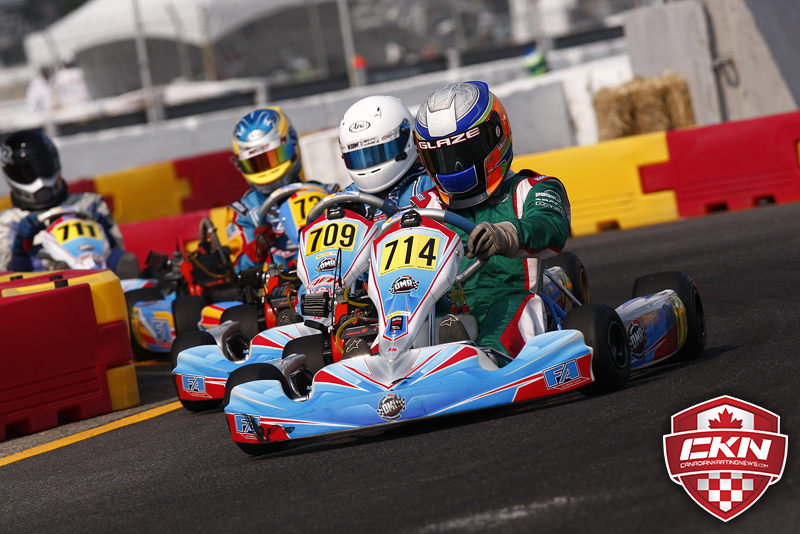 Let’s shift gears from talking about the team and talk about your season so far in the Rotax Senior category. You have had a very consistent championship campaign in ECKC currently sitting second in points. When you compare your position to where you were last year how do you feel about your championship odds? It’s been a tough season thus far; I have been able to remain consistent, which is always important. We have had a few issues this year that we feel are all worked out now. Although I won the first couple races last year, my goodwood event was a very tough weekend which really dashed our momentum. Like you said, I have been much more consistent this season and I am looking to have a break out weekend in Trois-Rivieres this weekend. I am still within striking distance of the championship and we will be pushing extremely hard to get a few wins as we move into Quebec for the remainder of the season. 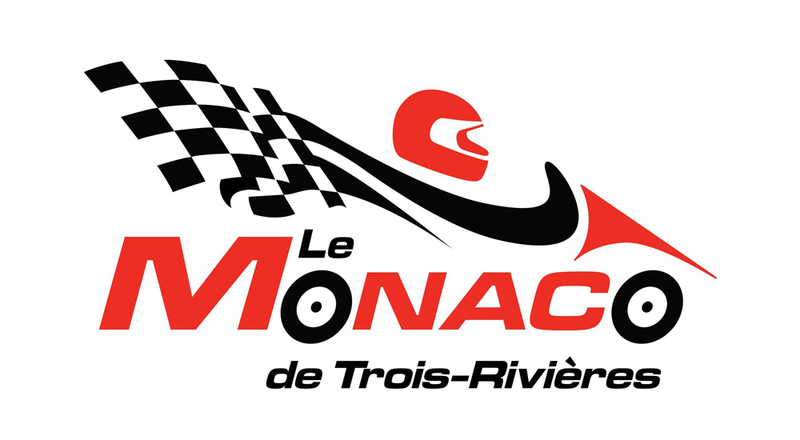 Are you excited to tackle the Mont-Tremblant Karting Circuit in the reverse direction at this year’s Canadian Nationals? Does the new direction change your preparations for the event? Yes actually, I have seen the video of Ben Cooper driving this track in reverse and it looks quite fun. Passing looks like it will be a little more difficult but these are the challenges that we always should be ready to face. I like the fact that it will be a bit more of a level playing field as no one has raced that direction before (to my knowledge anyways). I will be preparing the same way I always do, I will study the track from the various maps that I can get prior to going – I even plan to go run a test day out there to get a feel for the circuit. I’m looking forward to the new challenge! 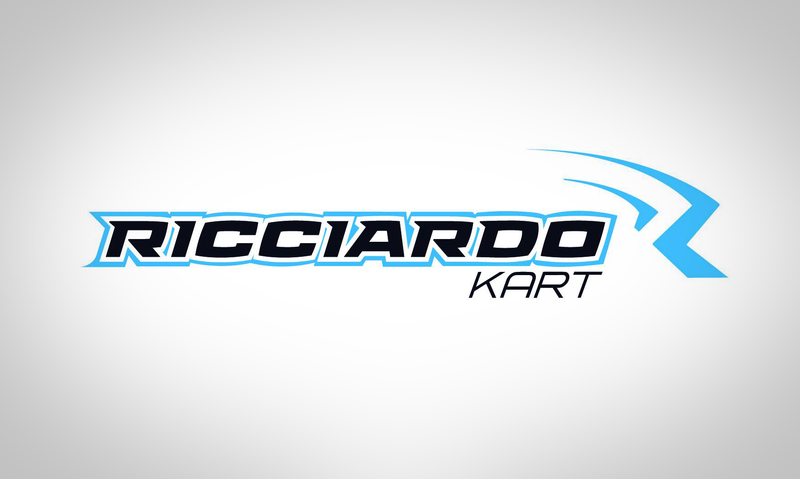 Over the years you have won Sunoco Ron Fellows Karting Championships, Brian Stewart Championships, a WKA Eagle and a Canadian National Championship. Out of all these does anyone stand out the most? Is there a trophy you are still chasing in your racing career? I am definitely blessed to have had such a successful career. I would have to say there is probably three trophies that I really treasure. The WKA eagle is definitely one of them. I won this one in my first attempt when I started way down the field in 18th and was able to drive through to the win. 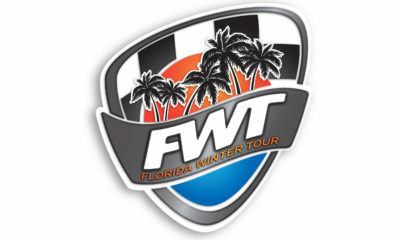 Winning the Florida Winter Tour is another key trophy I have because of the international level competition. The final trophy that I am very proud of is winning the GM Winners Circle award twice in the Sunoco Ron Fellows karting championships. I worked extremely hard for each of these and I am extremely grateful that I was able to win them. I would have to say that there isn’t a trophy that I am really chasing but I would be ecstatic to be able to come from behind and win ECKC and the Nationals this season. 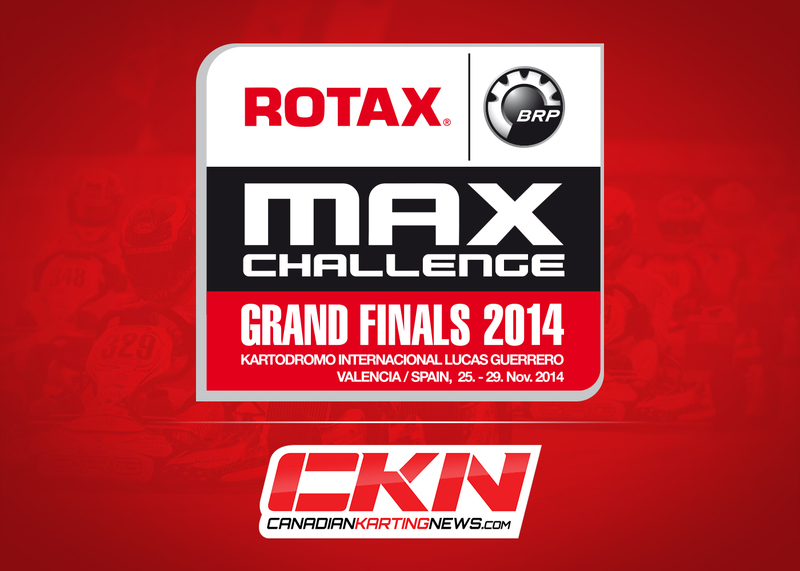 I would love to qualify and compete at this year’s Rotax Grand Finals. Finally, is there any aspect of the sport that you would like to see changed? This is a tough question, ask this to anyone and they will all have there own opinions. 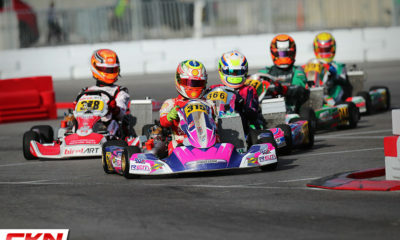 Personally I would like to see more people competing in the Rotax categories at these major Canadian events. To get the numbers up I feel that reducing the amount of tires that we use at each event would be a positive. It would make it more cost effective but would also bring out a different level of racing. We would see more people having to save tires and race differently in a weekend. 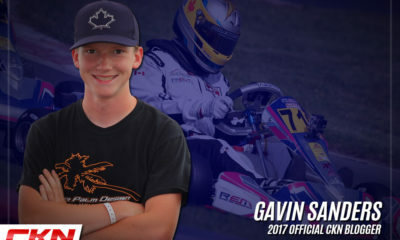 Along with that, I would also like to have the ECKC series and the Canadian Nationals switch up some of the venues that we race at, there a ton of beautiful tracks in Quebec that I would really like to drive again. 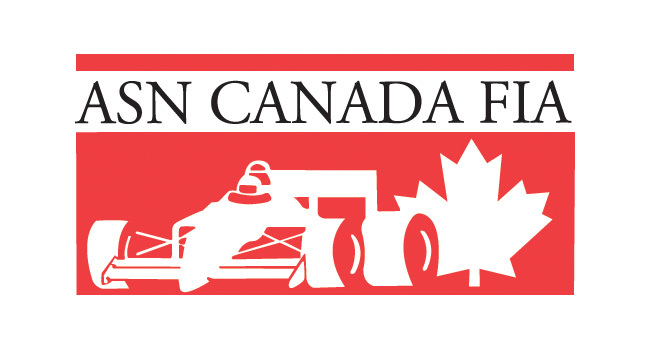 The final thing I have to say on this aspect has a lot to do with the article that you posted on CKN earlier this year (A Statement to the CKN Nation: It’s time for North America to take a page out of the Rotax Euro Challenge notebook). There are so many different things that will make the event feel more professional and make each event run more smoothly. I definitely have to say I agree with everything that was touched on in that article. The professionalism in the Canadian market could improve giving each race the feel of a more prestigious event. Any final words you would like to share with the CKN Nation?